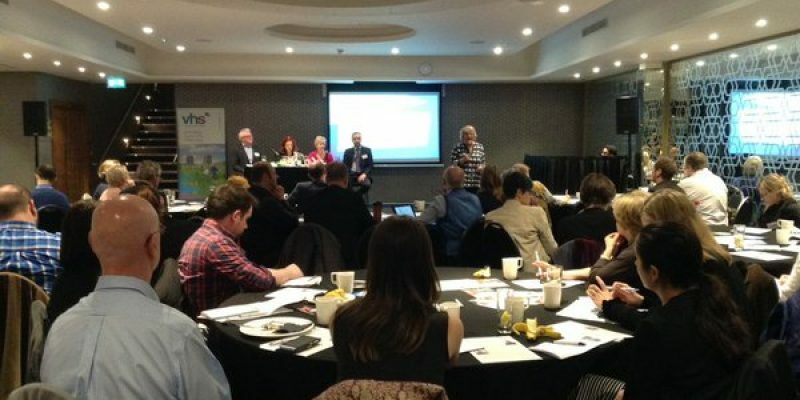 With the dust settled following the results of the 2016 Scottish elections, VHS brought together over 50 voluntary health organisations to debate what lies ahead for Scotland’s future health. The event – chaired by award-winning journalist and broadcaster, Pennie Taylor – was an opportunity to take stock, consider the prognosis for population and individual health and look closely at what the key challenges are and how they might be overcome. THIRD FORCE NEWS: Does the Health Sector need to find its balls?